Merry Christmas! | S J M W E L L - Fashion, Beauty & Lifestyle blog. 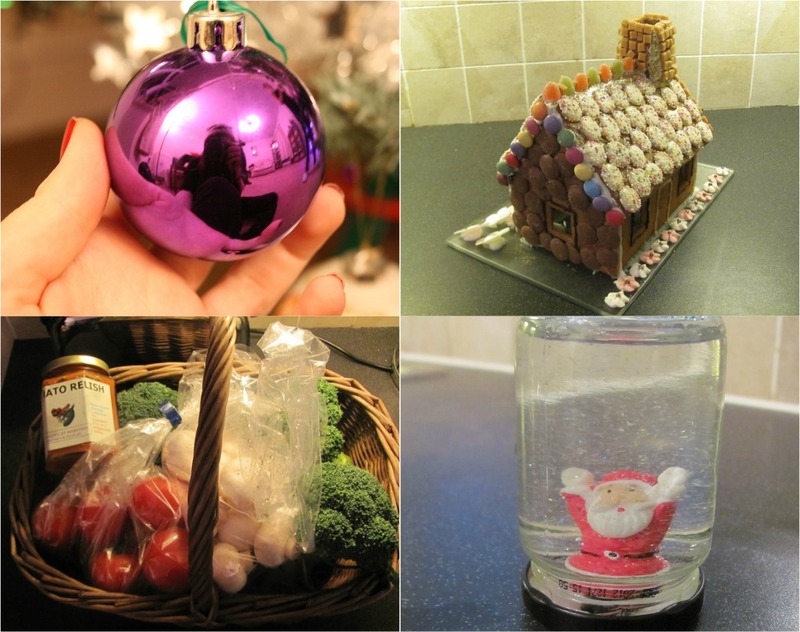 These are just a few photo's of my Christmas prep and the day. I had a lovely time and received some very lovely thing's and of course had a lovely time with the family. If i'm honest I was more excited for my parent's to see what I'd brought them, very à la John Lewis advert! It just all went so fast?! Feeling very thankful for everything I have to be honest, I think sometimes people don't realise just how lucky they are. 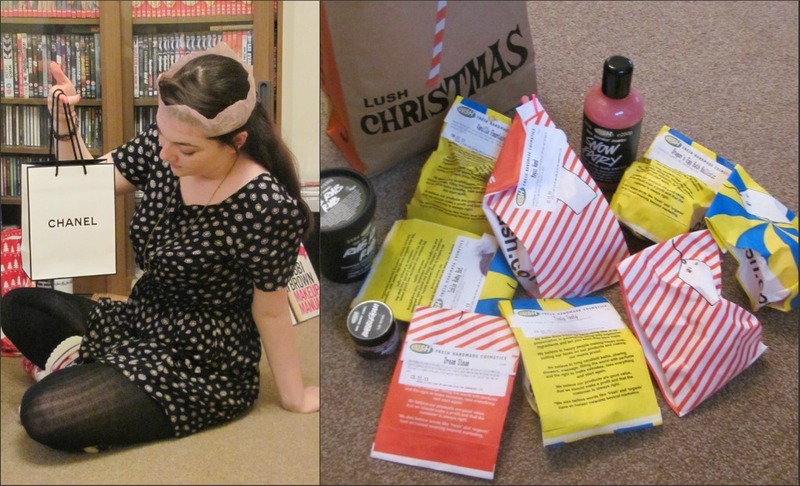 I also realised on Christmas Eve, I never posted any of my christmas diy's... I diy'd alot this year but I was a bit busy so totally forgot to take photo's and write them up, oh dear... until next year then! Hahaha, that John Lewis advert is the cutest thing! You have a gorgeous blog, we're following!